We kick off the show a couple of news guest. Meli James is here to tell us about the ManaUp Inaugural Showcase. 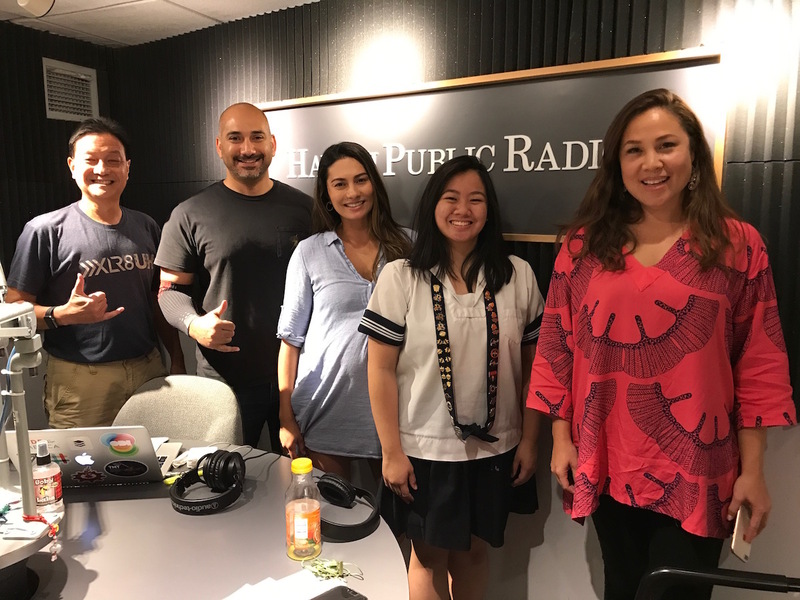 Then Aiyana Arnobit, Junior at Sacred Hearts joins us to talk about about CyberPatriot and upcoming cyber security workshops. Then after a short break, we talk with Omar Sultan and Yasmin Dar at Sultan Ventures about inclusion, diversity and the Startup Catalyst.